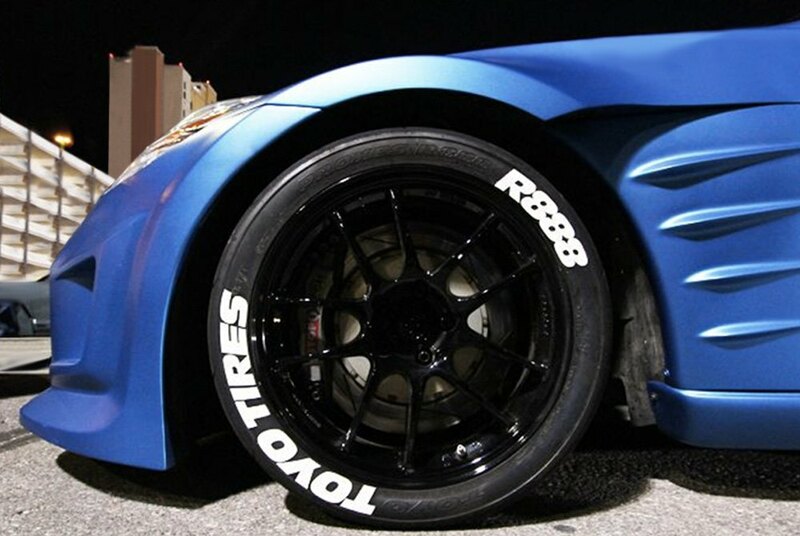 Do you have to strip your tires of everything on them to make tire stickers stay on them? I'm not sure how they work. Are they super super sticky and stay on anything or is there a trick to them? If you look at the oversized pic on the Hellcat, you can see slopped on glue keeping some rather thick decals on the tires. Looks like crap to me.